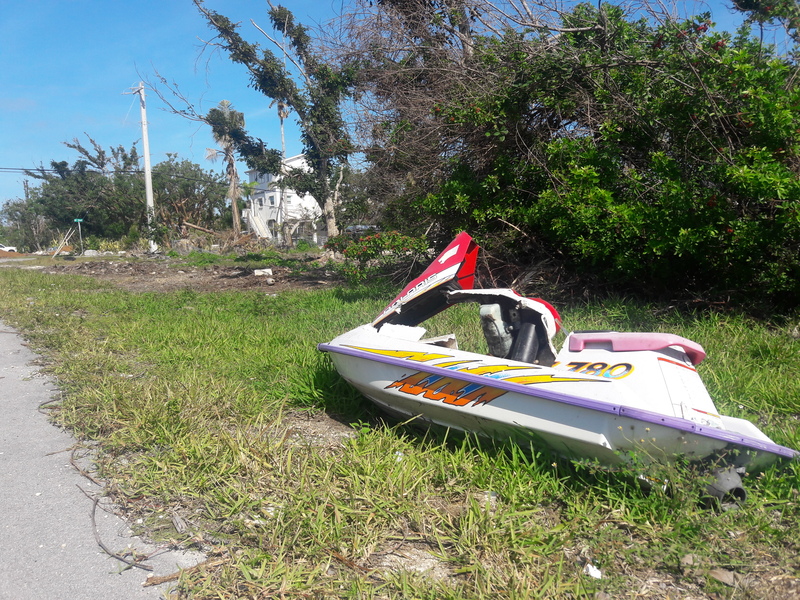 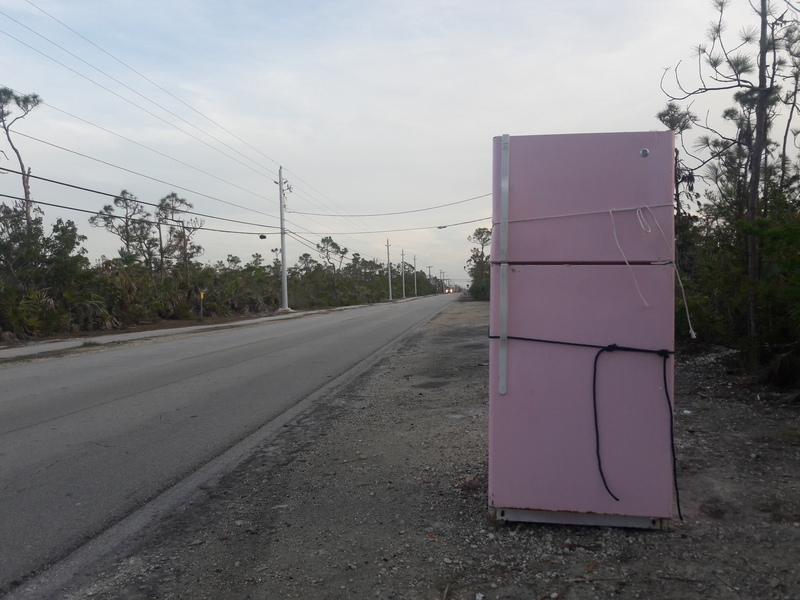 Four months after Hurricane Irma, the Florida Keys are still covered by the detritus of the storm. 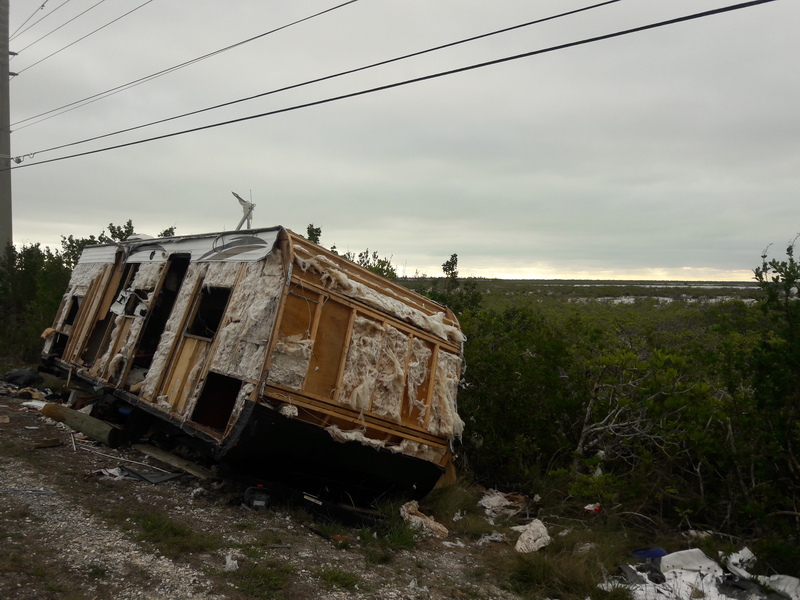 Although many residents have returned, abandoned homes are still a common sight. 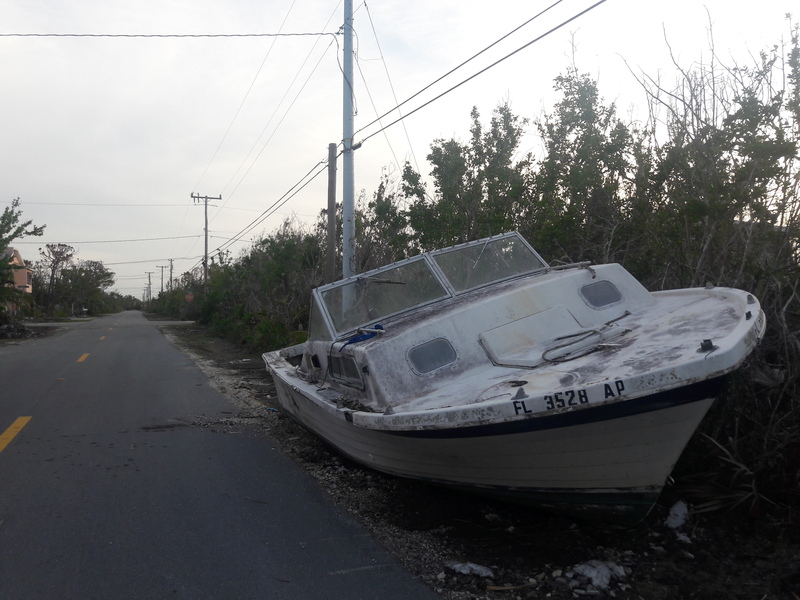 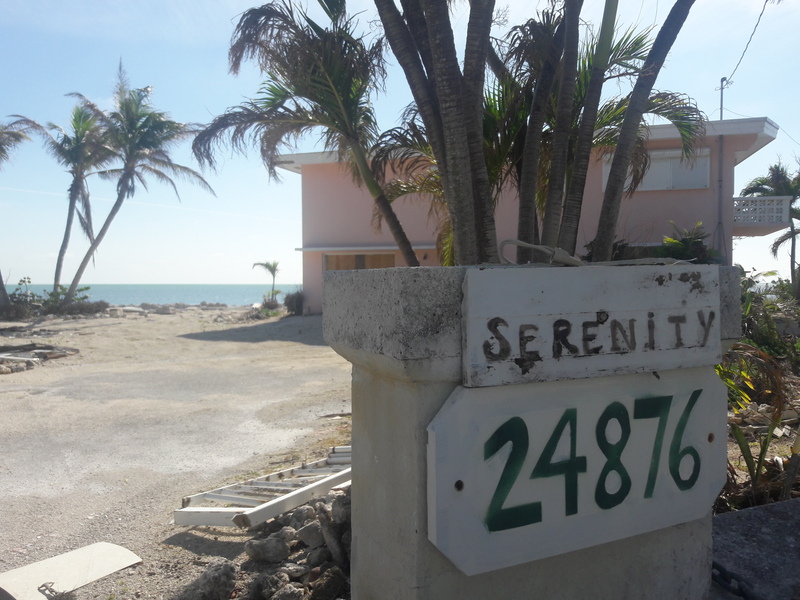 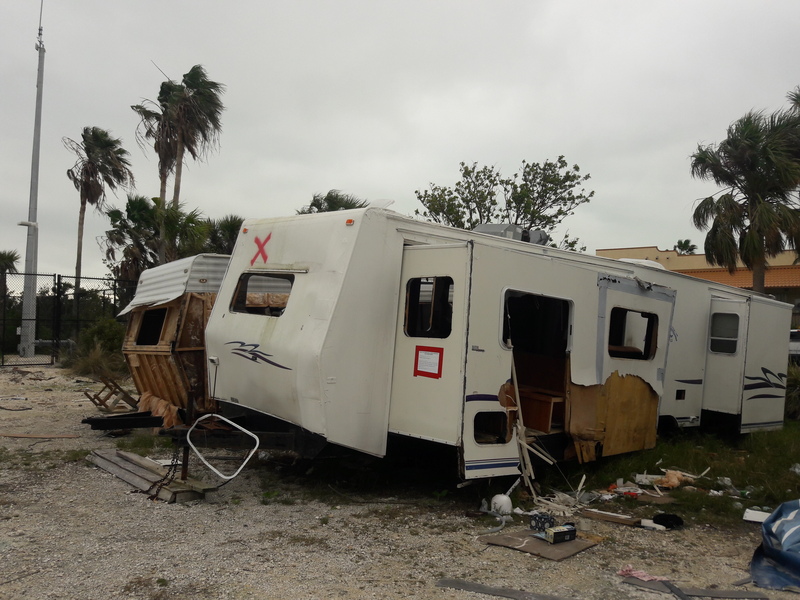 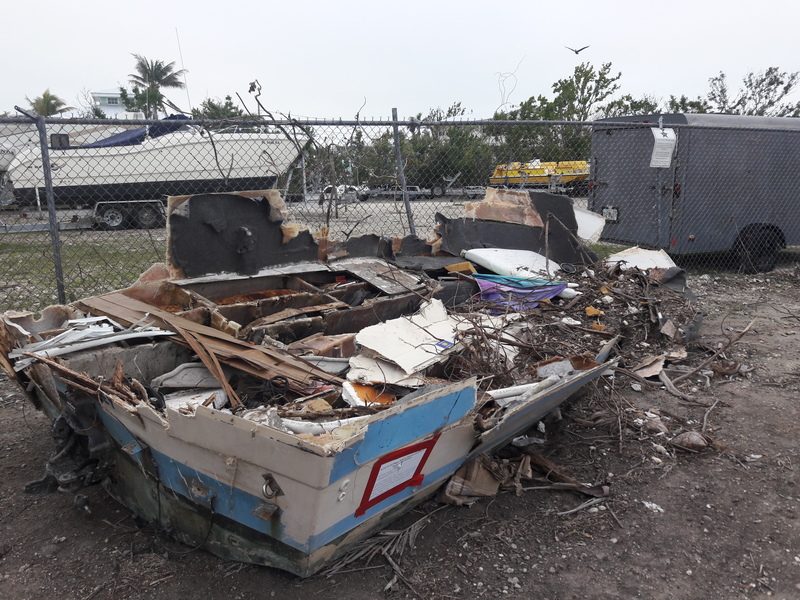 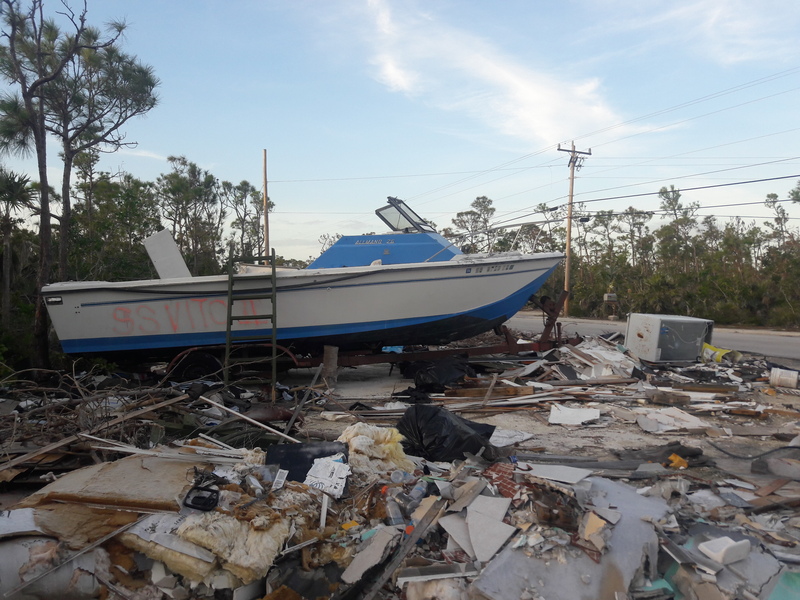 Big Pine Key, the worst hit of the keys, remains cluttered with boats, refrigerators and motor homes. 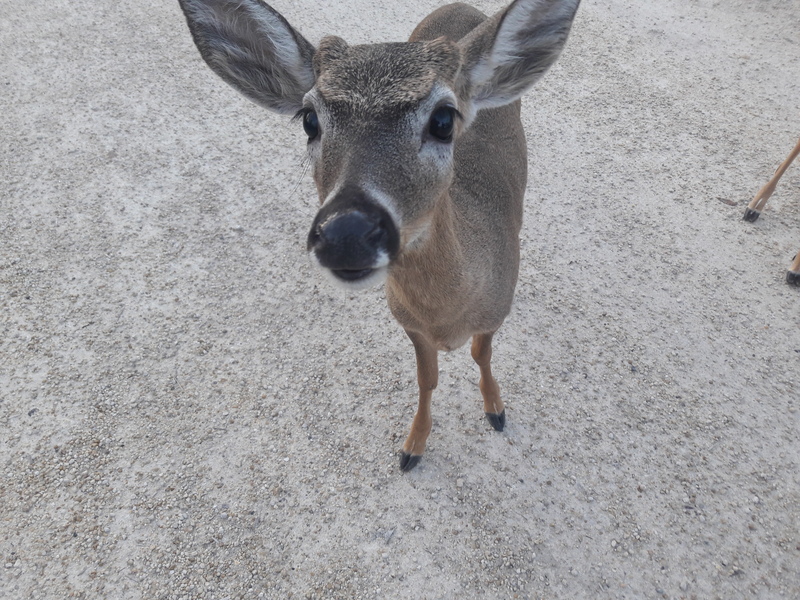 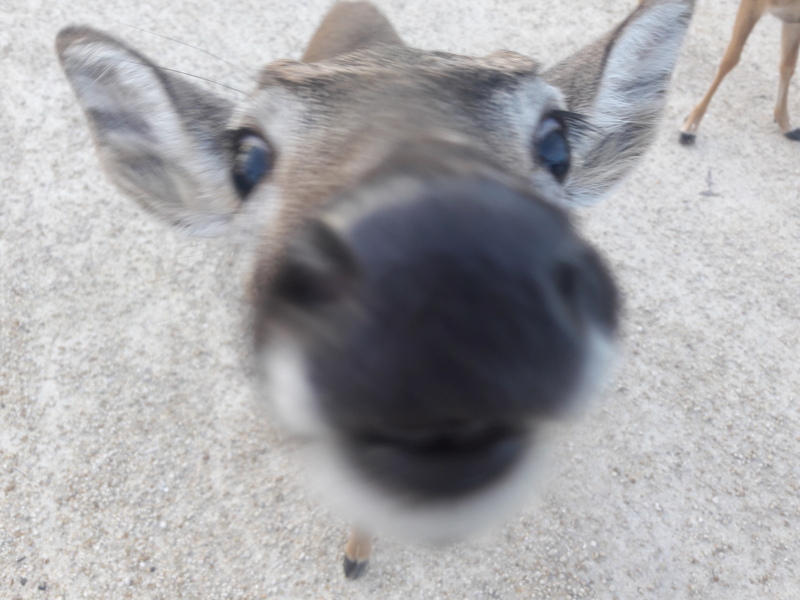 And yet the Key Deer, an endangered species, seem to be as plentiful as ever.